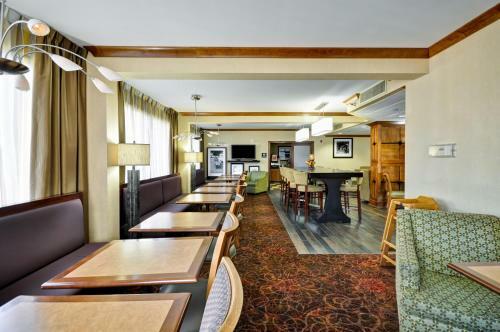 This Tennessee hotel is off Interstate 240 and 10 miles from Memphis. This hotel features an outdoor pool, free Wi-Fi and a flat-screen TV in every room. 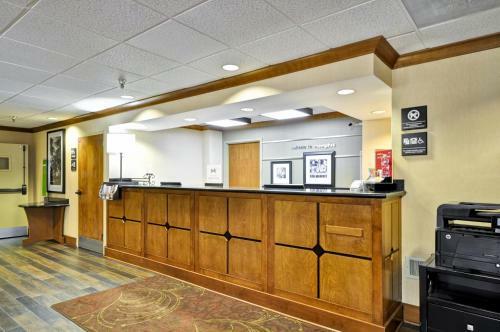 Guest rooms at the Hampton Inn Memphis-Poplar are equipped with cable TV and pay-per-view movies. The rooms also have a coffee maker and free weekday newspapers. 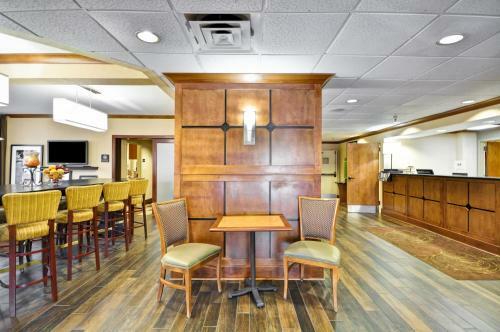 The Memphis-Poplar Hampton Inn offers a daily breakfast to guests. Guests can use the business center or the gym. The Poplar Hampton Inn is 5 miles from the Pink Palace Museum. 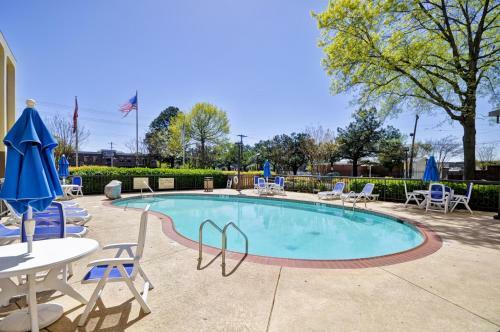 The hotel is within a 20-minute drive to the Memphis Zoo. 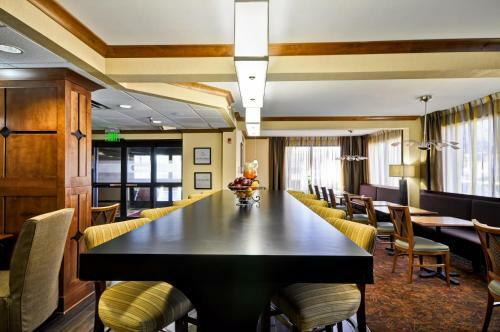 the hotel Hampton Inn Memphis - Poplar so we can give you detailed rates for the rooms in the desired period.